Free Malware Removal for Mac: MacBooks and iMac’s are powerful utilities designed to enhance your everyday Mac OS X experience at the best level. MacBooks have good battery life and are light and slim. A Mac is the only way to run OSX (legally). 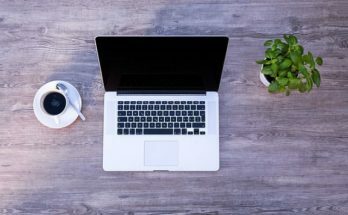 Mac computers are really cost compared to Windows devices. There are a lot of people are being victimized of hacking and computer threats. And this has become the daily trend in the online age. So what you can do now? It’s a necessary thing you should install malware removals on your Mac. Most Mac Malware removals are paid. What about free Malware removal for Mac computers? Is that worth to try? Is that safe to use? Yes, there are some best free Malware removal tools are available. Here we go with the best. Avast is the antivirus software program I’m using on my devices. Avast is a trusted a Malware removal for more than 230 Million people. Avast works simply well and it doesn’t slow your computer with large updates. If you’re on a Mac running OSX, Avast is best for you. Your system needs a 128 MB of RAM and 750MB of disk space to install the software. The advantage of using Avast is the pares settings down to a basic interface with only five primary buttons. Avast complete scan always takes a long time and it could be annoy for some users. Sophos comes next into our list. Sophos is the only free malware comes with awesome free features that can be really beneficial for you. Sophos dashboard allows you to protect all computers in your home (Mac and Windows) from a single interface and it’s absolutely free. You can install Sophos on your Mac in just two minutes and you won’t need to to immediately delete bad files the scan found, you can do that later. Avira comes next into our list. Avira will scan your Mac with pushbutton convenience and repair folders with just one click. Avira is not just an antivirus program to protect threats, also prevents you from passing on PC viruses as well. 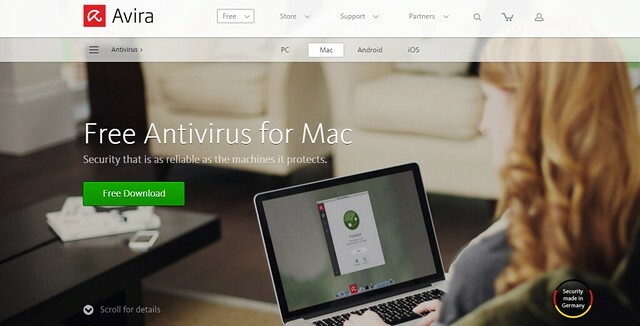 Avira protects your Mac against online threats including viruses, Trojans, adware, and spyware. ClamXav comes next into our list. ClamXav is a popular, highly recommended malware scanner for Mac OS X that comes with the ability to detect Mac threats. ClamXav is a lightweight software that silently runs in the background. ClamXav can move dangerous files to a safe quarantine folder. ClamXav provides free customer support even for free users. AVG AntiVirus for Mac is compatible with OSX Mountain Lion or later. AVG brings clean protection against malware attack on your Mac. You can scan specific files or folders with simple drag and drop functionality. These are our best malware removal for Mac. Did we miss your favorite one? Let us know through comments.